Do you want to know from where your site is getting traffic? Do you want to know how many people have clicked on your site? Do you want to know how many people are visiting your site daily? 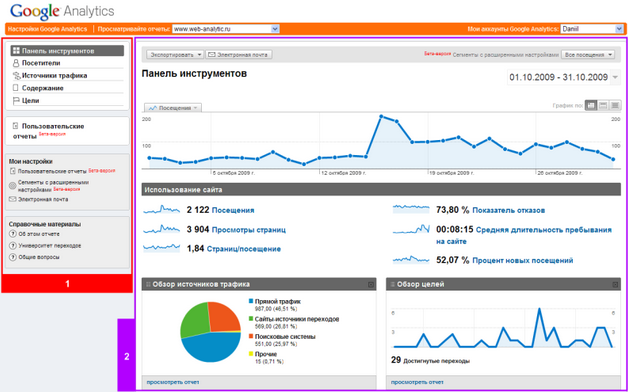 To know all these reports, you just need to install and activate google analytics on your site. If you don’t know how to do it, then you can count on me. I’ll install and setup google analytics on your site only for $5. I may need your WordPress and Gmail account login details to setup Google Analytics on your site. Setup once and enjoy lifelong.